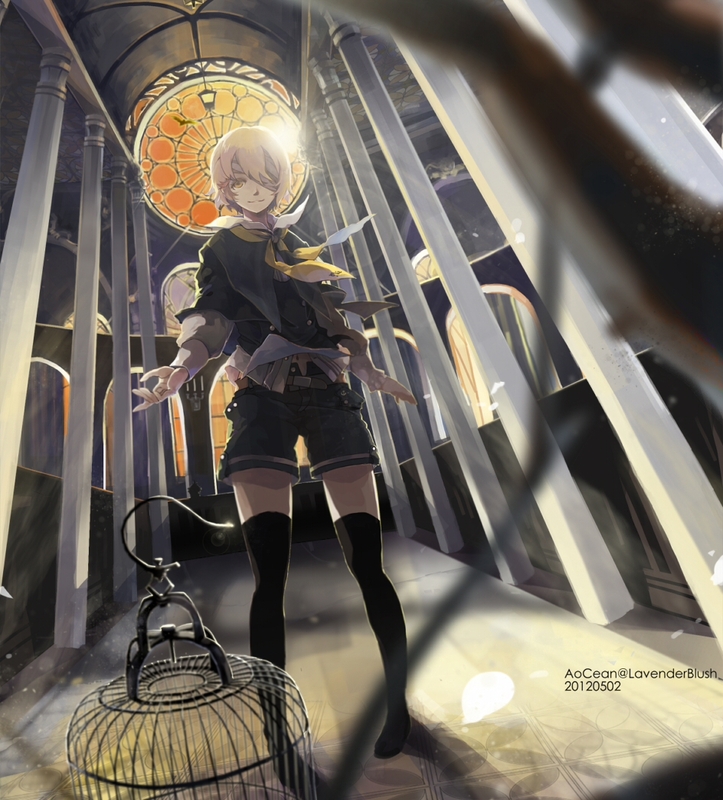 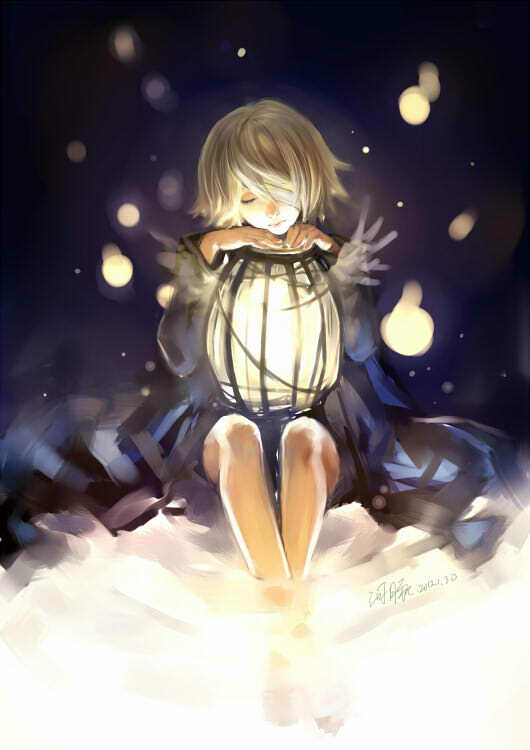 179 anime images in gallery. 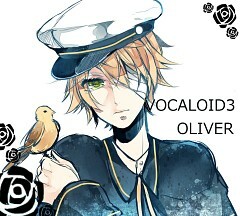 Tagged under VOCALOID, Engloid and V3. 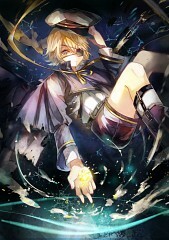 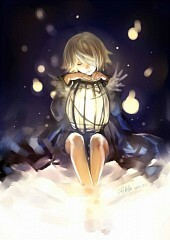 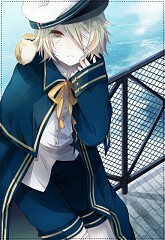 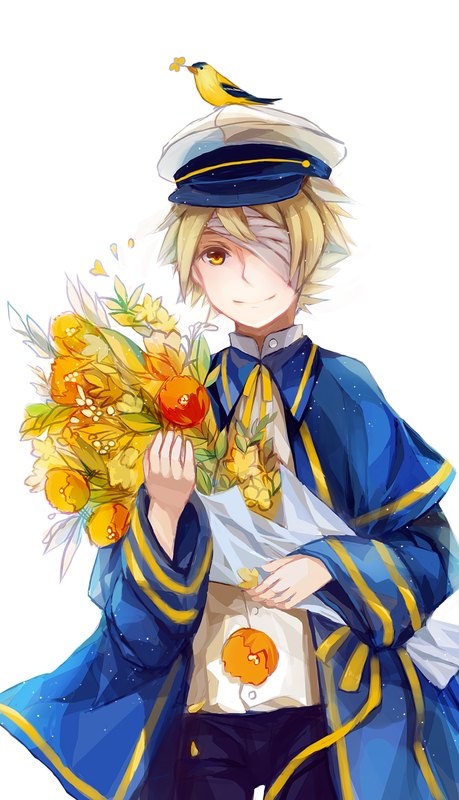 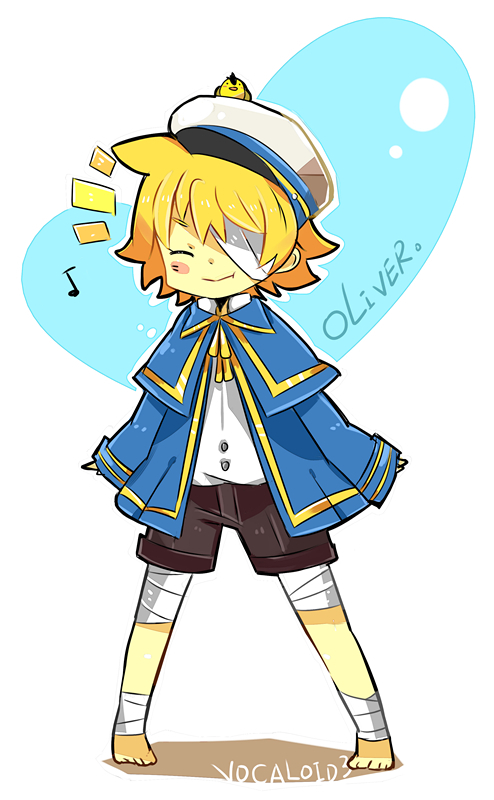 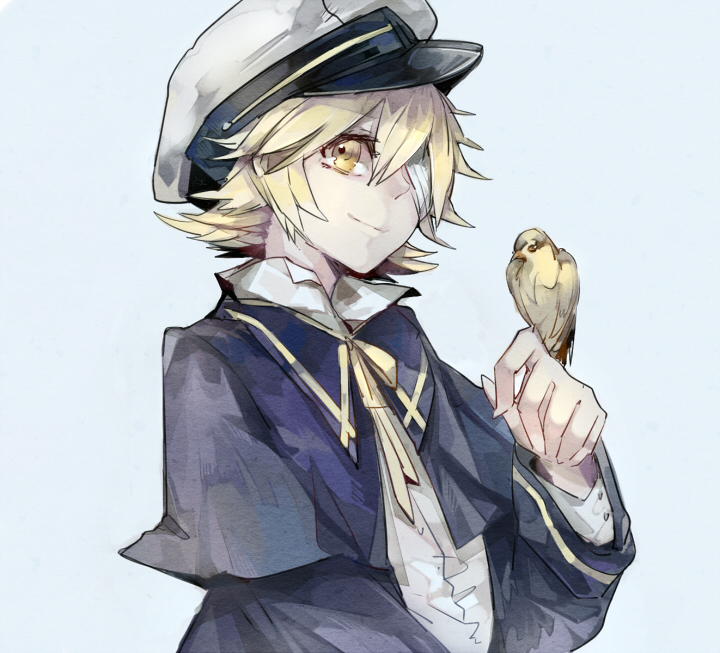 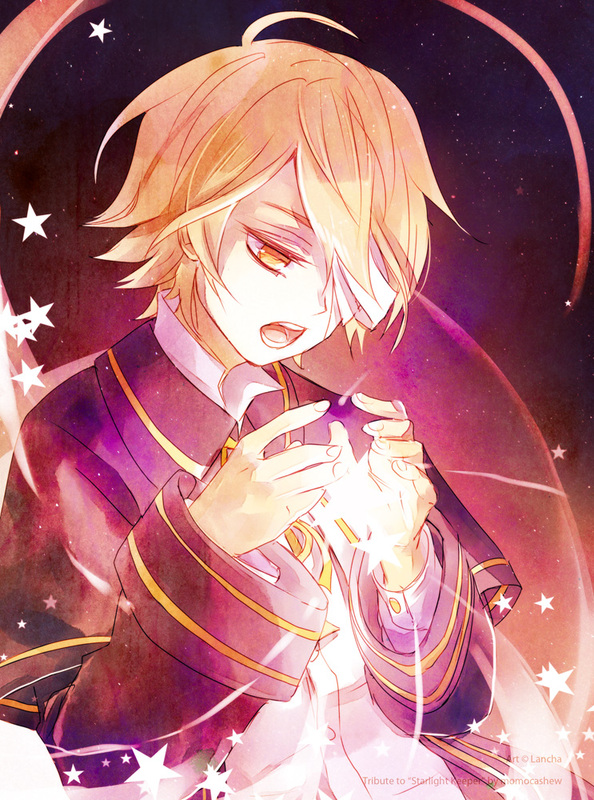 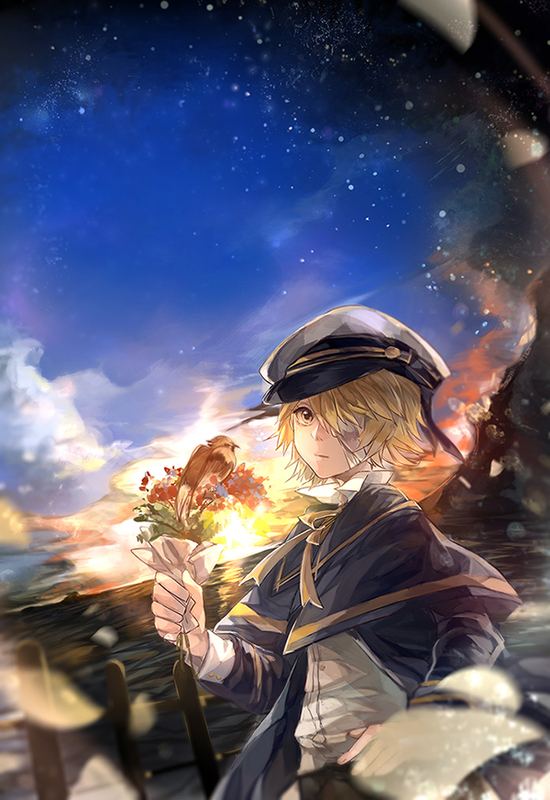 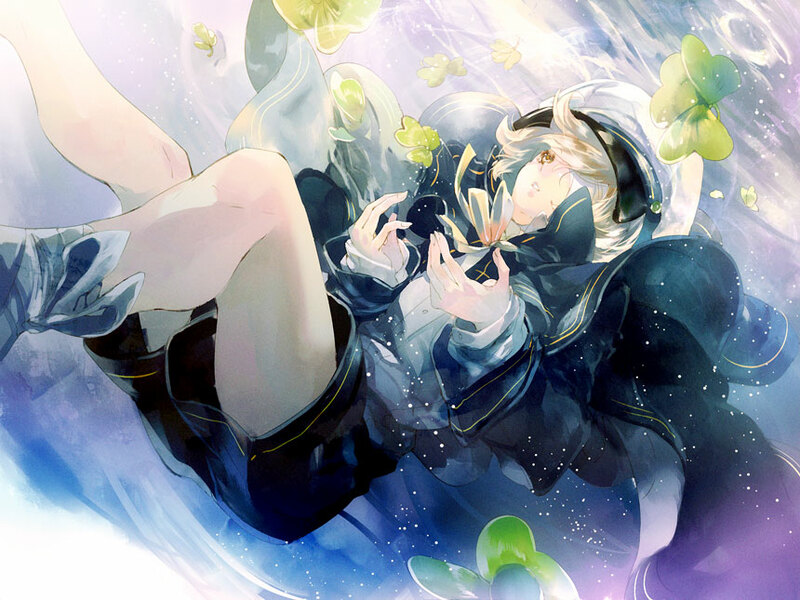 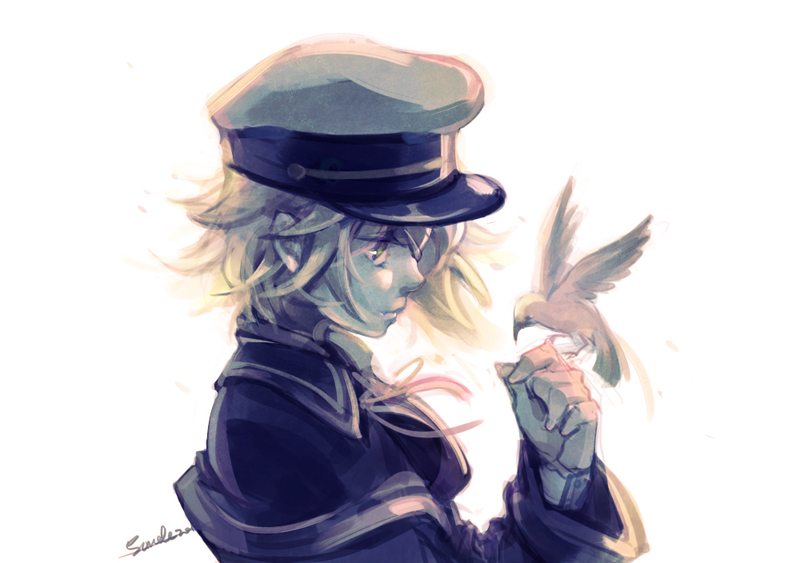 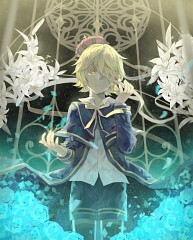 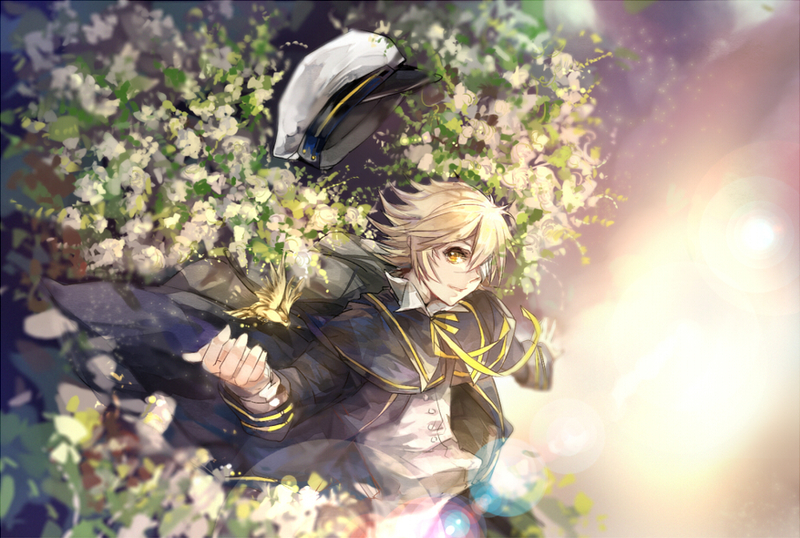 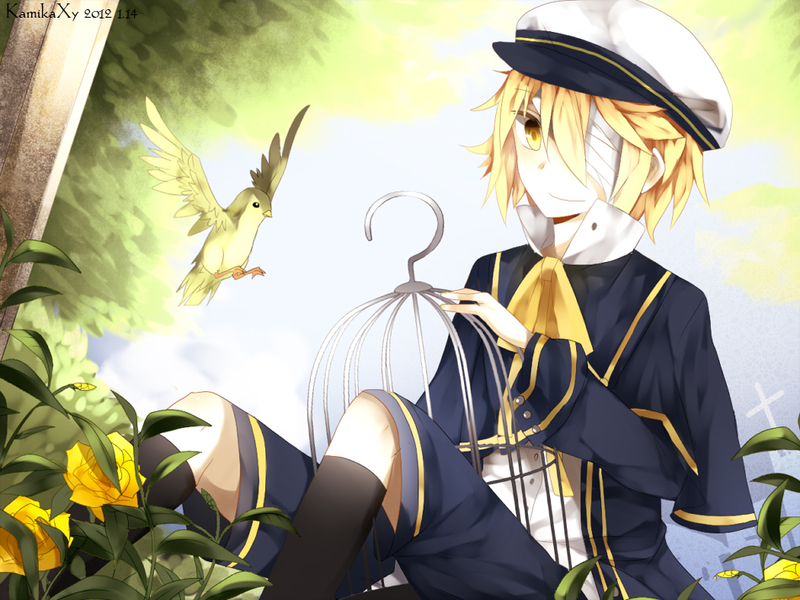 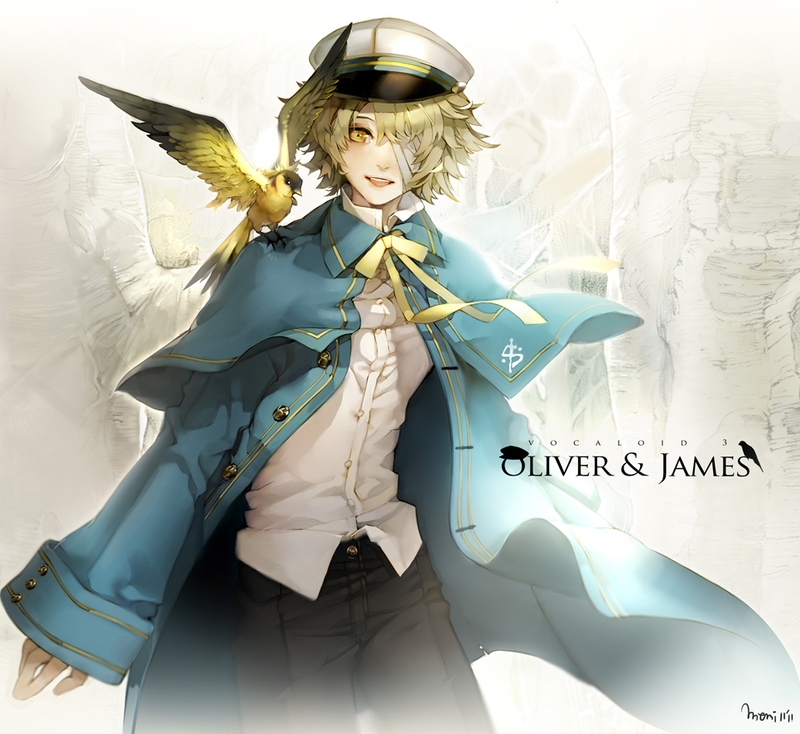 Oliver is an upcoming English Vocaloid developed by PowerFX and a new VOCALOID company, VocaTone. Oliver's voice provider was a 13 year old boy from Britain, for legal reasons he cannot be named. 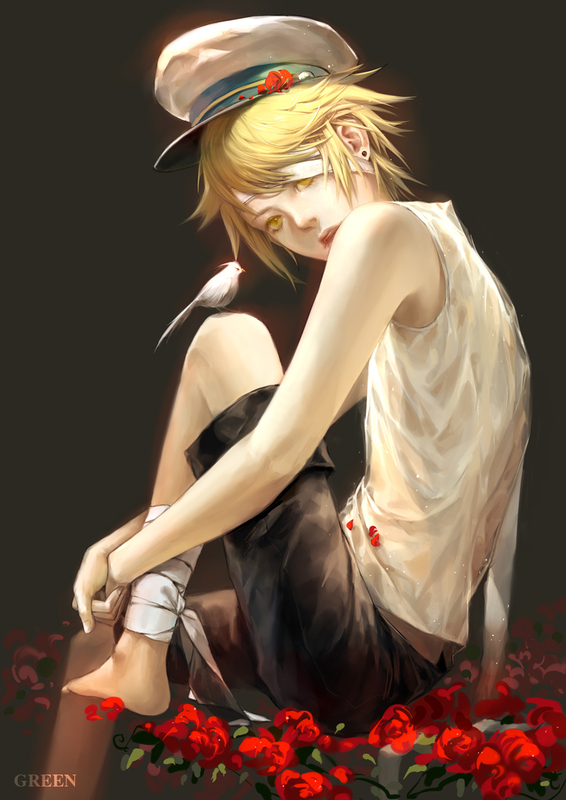 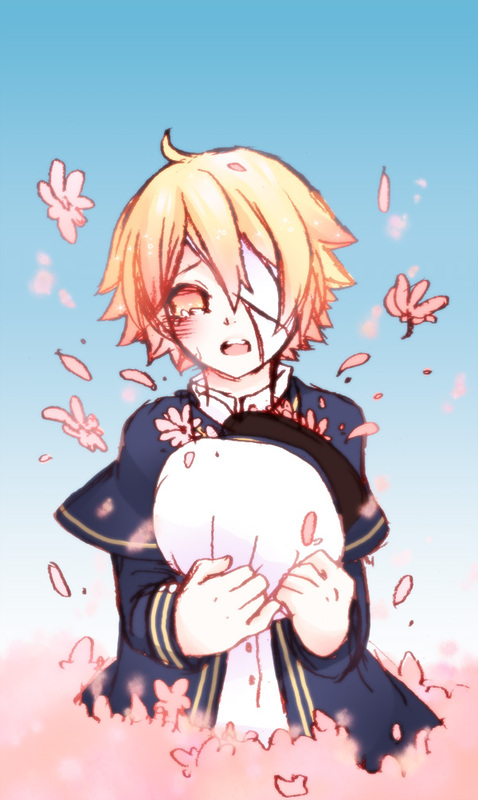 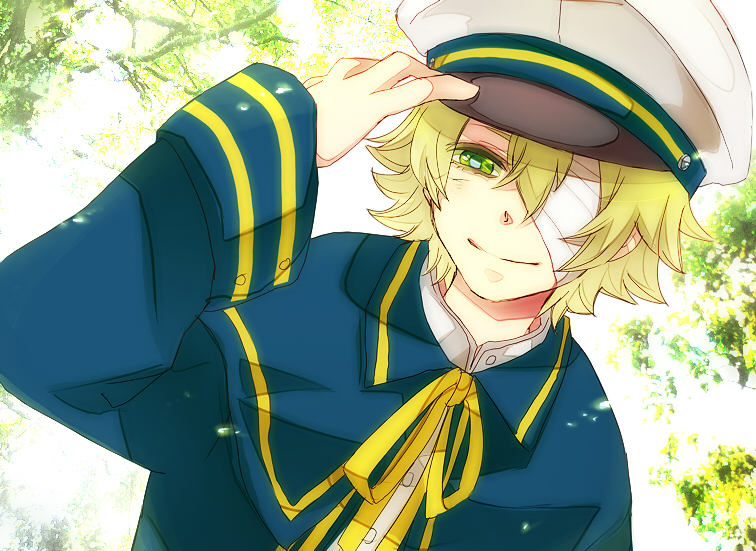 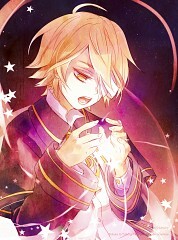 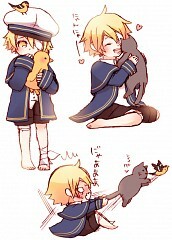 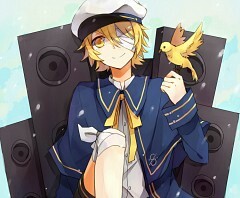 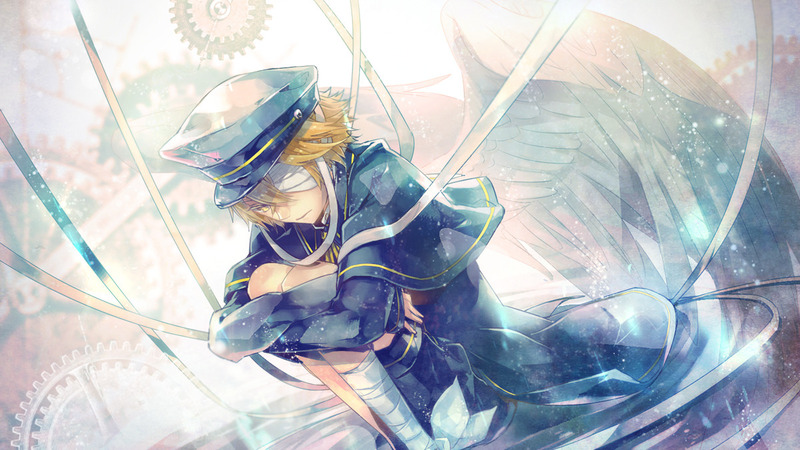 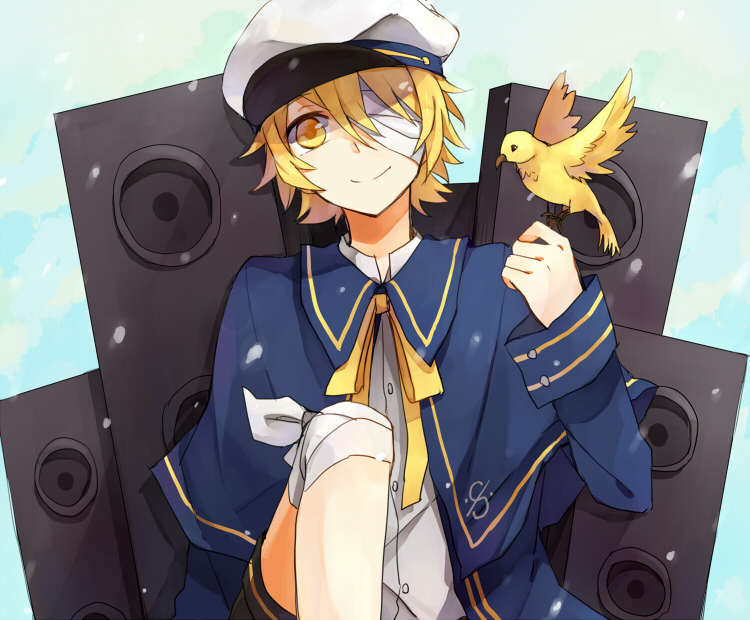 He is the first young boy Vocaloid not to use an adult voice.